I’m a major Sci-Fi and Fantasy geek with a mild obsession with comic books. A bit introverted, have always done the opposite of the masses and LOVE the great outdoors. My family and I moved to Colorado from Texas in the fall of 2016. Why Colorado? It's the PERFECT place to design our life around what we love – camping, fishing, hiking, and a new found love for mountain biking. The birth of my second son, in 2015, inspired me to go in a completely different direction with my business. I had to learn how to be a mother of a small child while running a successful online business without burning out. I decided to overhaul my business after taking a two year self care sabbatical. By the way, I have a handsome 20 year old son, too. The age gap in between them is HUGE! Colorado's the PERFECT place to design our life around what we love – camping, fishing, hiking, and a new found love for mountain biking. As a Business Strategist, I help online coaches, consultants, healers and service providers put themselves first so they can design a beautiful life doing what they love. More specifically, I help my clients rapidly accelerate the growth of their business through simple online marketing strategies and powerful collaborative strategies. You CAN experience all of the above by infusing proven marketing strategies into to your business model to build a WILDLY profitable, thriving and fun business. Best of all, these marketing strategies work for any stage of your business. I’m a firm believer in collaboration because it’s much easier and smarter to build a successful business. My major breakthroughs have been directly linked to having mentors and implementing simple collaborative strategies into my business model. Amplify your marketing message to increase your online visibility so you can work smarter not harder. Increase your credibility and authority as an expert to attract quality leads through social platforms. Build trusting relationships with your ideal clients or customers to build a dedicated following. Join forces with success driven entrepreneurs to further accelerate the growth of your business and bank account. Build a quality email list of the right people who are happy to buy your products and services. I’m so grateful to be able to work from virtually anywhere in the world. I wake up everyday doing the things that excite me– inspiring, motivating, and educating women around the world design their entrepreneurial dreams! Before I started my business, I spent a lot of years feeling unhappy and unfulfilled. I was in a state of not truly loving myself. I was stuck in a life that had no meaning and purpose. I left the corporate world in 2008 and I have no regrets. I started my own business out of pure desperation. I was in a terrible place mentally, physically, and financially. I had a million set backs. But you know what? I didn't let that stop me from designing a beautiful life doing what I love, earn consistent income using my gifts, and making a positive impact in the lives of women around the world. It wasn’t until 2013 that I experienced rapid growth and larger success from collaborating with other entrepreneurs. 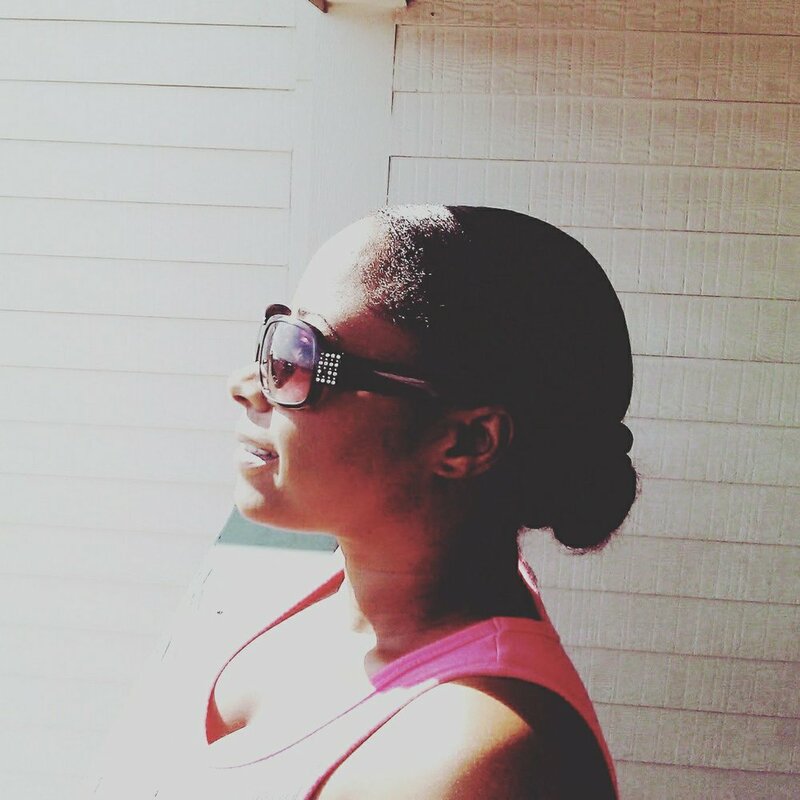 Pushing through my fears, self doubt, and lack of confidence allowed me to discover a new world of possibilities and live a different life as a woman, mother, and entrepreneur. I mastered and perfected a few specific marketing and collaborative strategies that one of my mentors introduced to me. I applied what I learned, added my own unique twist, and everything changed…FAST. My very first co-authored book, Bold is Beautiful, became an International Bestseller in a matter of hours in 2013! Do you know how my dream of becoming a Bestselling Author turned into a reality? It happened because 27 amazing entrepreneurial women and I used the power of collaboration to create and publish this book. A perfect example of collaboration at its finest. My podcast, Reach Your Next Level of Greatness, was recognized as one of the Top 100 Small Business Podcasts in Small Business Trends 2014 Edition. I began attracting a lot of attention through new and traditional media outlets. 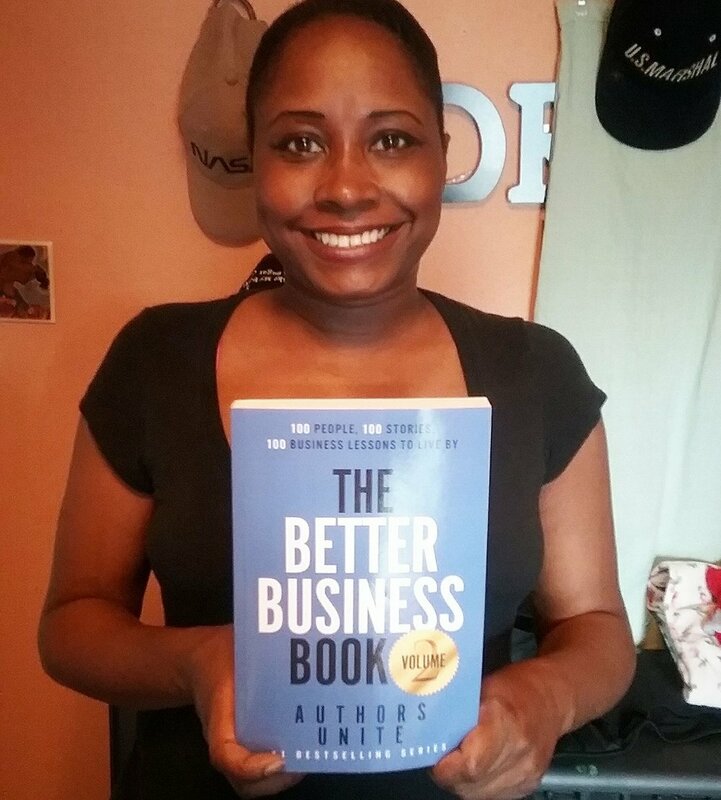 My second co-authored book, The Better Business Book (Volume 2), became an International Bestseller in 2017! The result of collaborating with success driven entrepreneurs. My expertise and life experiences have been showcased in The Huffington Post, Thrive Global, Journal Media, KillerStartups, About, Funnel Magazine, Ambitious Entrepreneur Network, The Boomer Business Owner, Women on Business, Evan Carmichael, Medium and Morpheus just to name a few. I’m not sharing my successes with you to puff myself up and boast. I’m sharing this with you because I’m no one special. Just a woman with a dream to live a beautiful life doing what she loves. Imagine what your life would look like if the business that you love allowed you to live a wildly abundant life. A life full of time freedom, location freedom, and financial freedom. You’ve made it this far down the page, so I must have gotten your attention. You're an online coach, consultant, healer or service provider who's ready to take her business to the next level. You're done trying to do things alone and ready to set a solid foundation for your business for long term success and growth. You have a decent following but you don't have a solid system in place to bring in consistent leads. You have somewhat of an online presence but you're ready to create leverage to amplify your visibility. I invite you to schedule a FREE 30 minute strategy session with me today. During our chat, we’ll design a personalized blueprint to accelerate the growth of your business, so you can live the life you’ve always dreamed of. We’ll determine income strategies to create consistent cash flow in a way that feels good to you and works best for your business model. Most importantly, you’ll walk away from every session with a crystal clear plan on what you should be doing RIGHT NOW to achieve your goals!